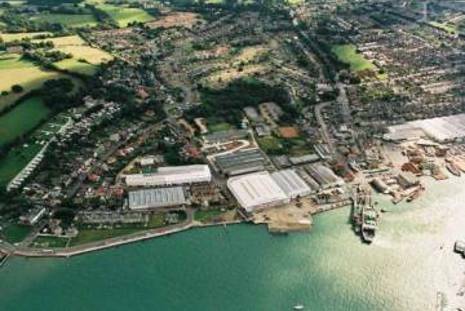 The South East England Development Agency has acquired a large section of land in East Cowes on the Isle of Wight with a view to re-generating the area through a mixture of industrial, commercial and residential development. 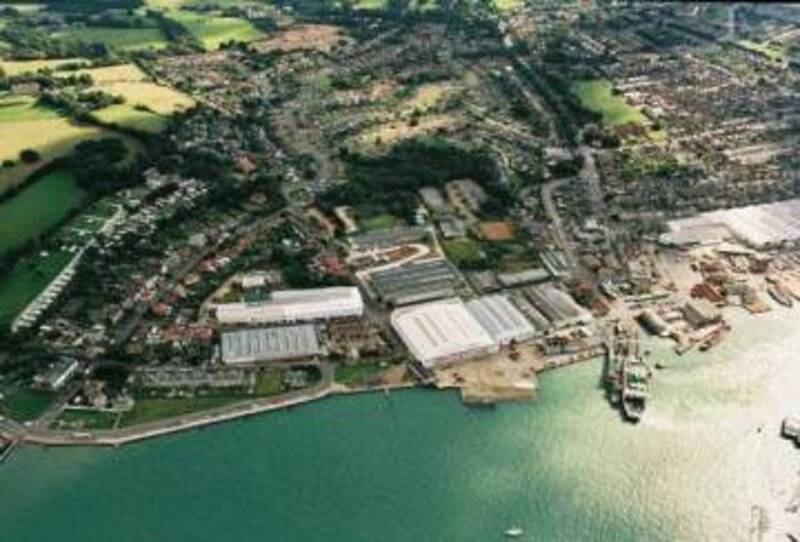 This area of the Isle of Wight is situated at the mouth of the River Medina and has a traditional history in the marine and aeronautical industries. advice at planning stages for a temporary HGV trailer park servicing a main ferry transportation route based in East Cowes, including the assessment of noise from refrigeration units and consequent mitigation requirements.